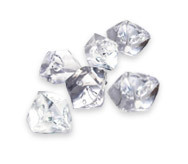 Diamonds are indisputably the most treasured substance on earth. Often considered the ultimate gemstone, they have enthralled people throughout the ages with their magnificent brilliance, timeless elegance and durability. 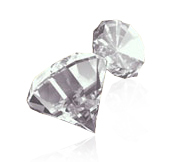 It isn`t any wonder that diamonds have come to symbolize the most exclusive gift you could give your beloved. While engagements and weddings are the most popular occasions to buy diamonds, couples celebrating important milestones in their marriage may also choose to buy a piece of diamond jewelry.